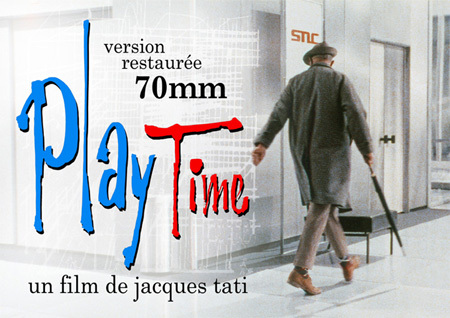 Jacques Tati’s Playtime has been restored in 4K and will be coming out in Blu-ray. Here is the new trailer. The financial difficulties faced by Jacques Tati with his film “Playtime” released in 1967. Interviews with Tati and American film director David Lynch. Original trailer from 1967. Monsieur Hulot has to contact an American official in Paris, but he gets lost in the maze of modern architecture which is filled with the latest technical gadgets. Caught in the tourist invasion, Hulot roams around Paris with a group of American tourists, causing chaos in his usual manner. More on Jacques Tati on his website tativille.com in English and French. 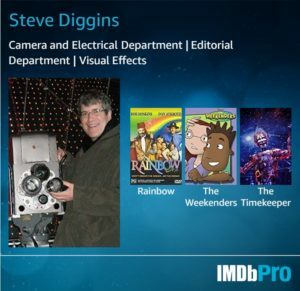 More from Russ Fischer at /Film. Previous Previous post: Fireworks filmed with a drone.